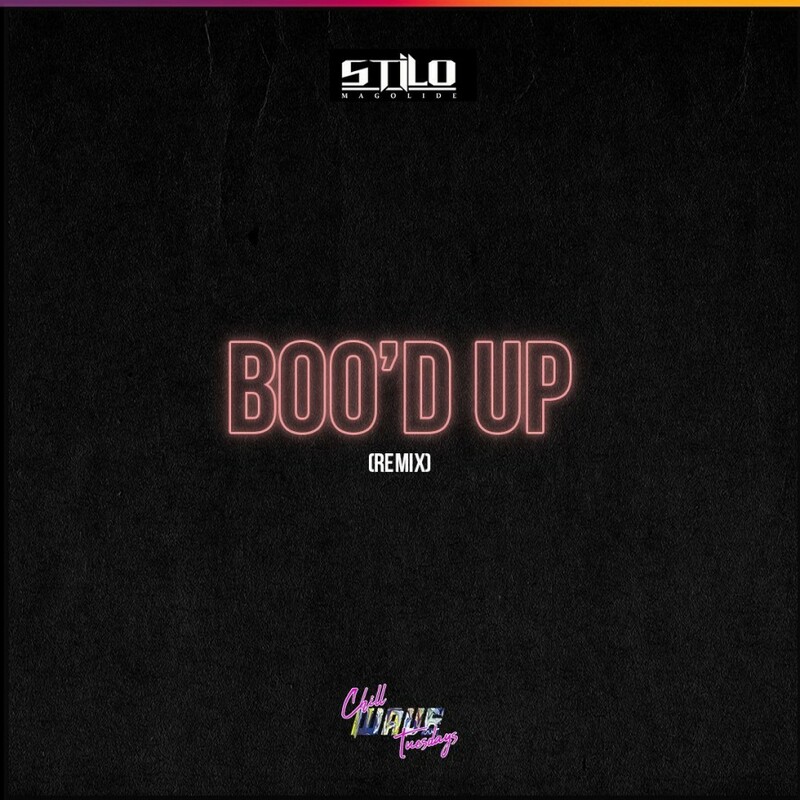 Yesterday Stilo Magolide announced that he would be dropping his remix of Ella Mai’s ‘Boo’d Up’ hit which he dropped to keep his promise. In the remix Stilo adds his artistic flavour to the smooth beat, as he blends it with some vernacular verses to make it his own. He also remakes the chorus to complete it. This drop is part of his new Chillwave Tuesdays campaign that aims to show love to his female supporters.